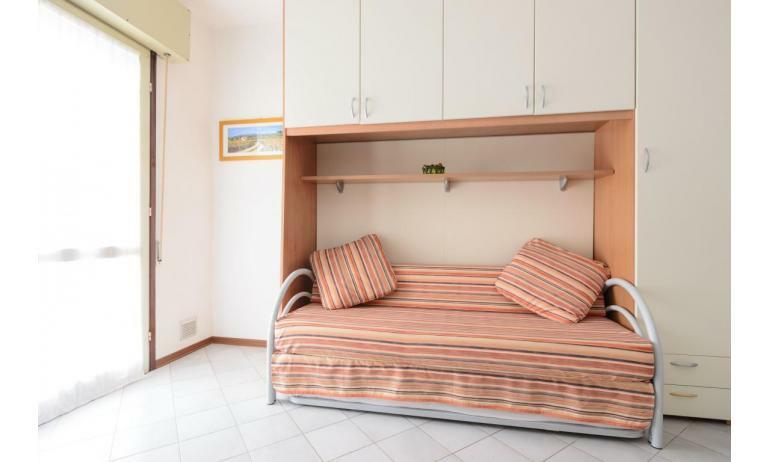 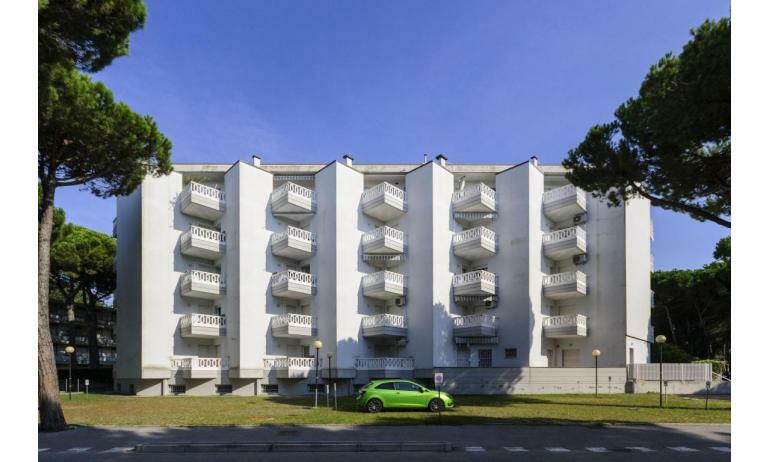 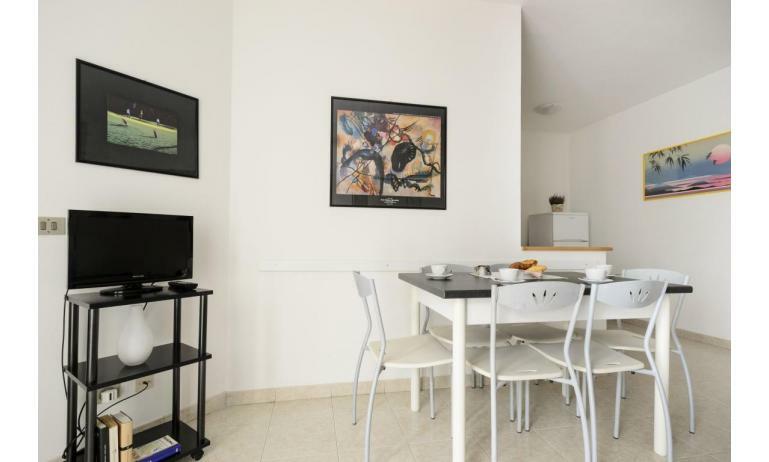 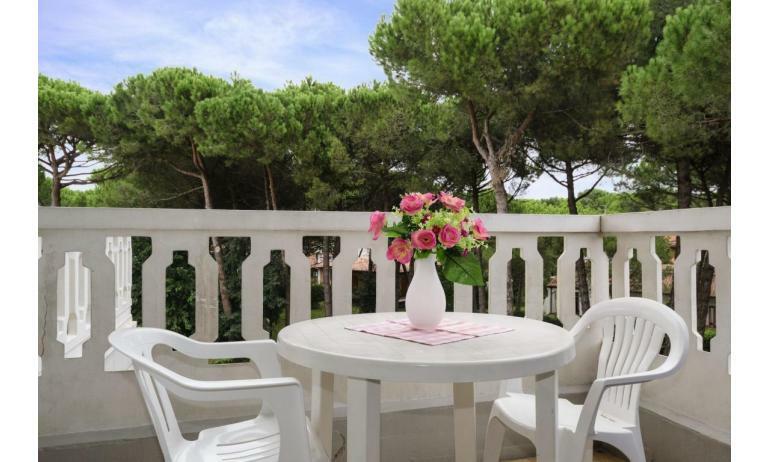 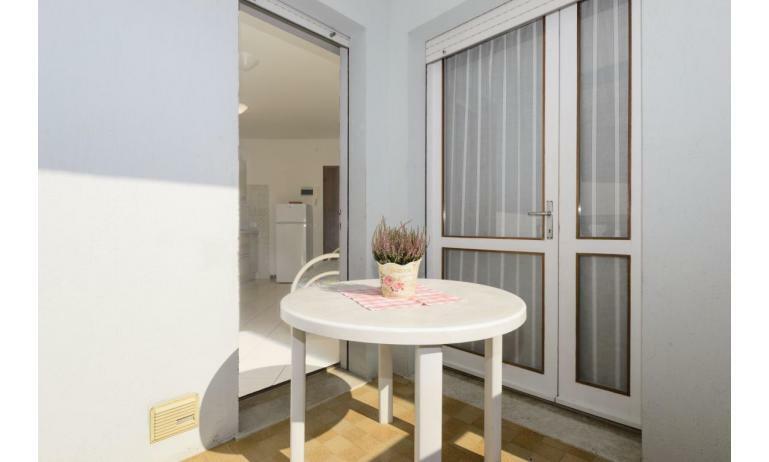 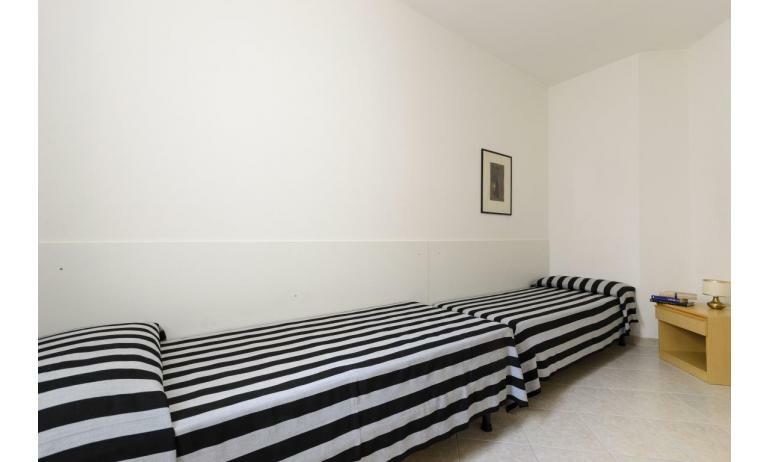 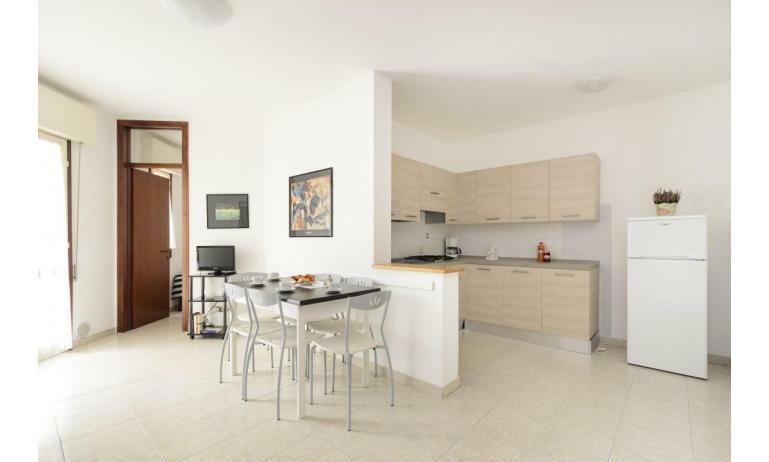 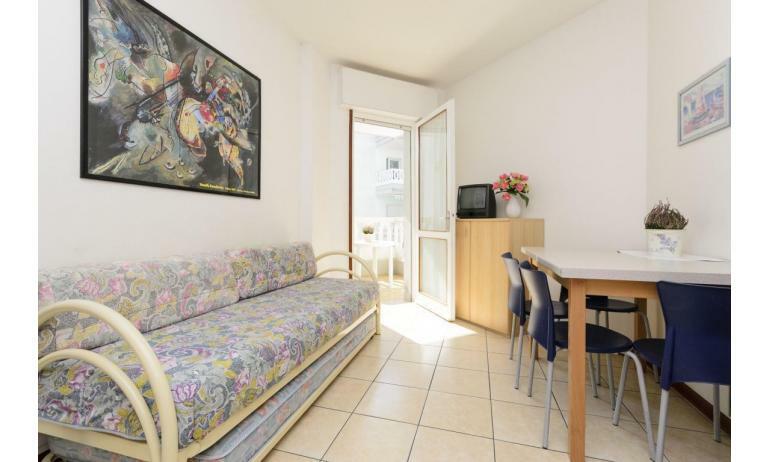 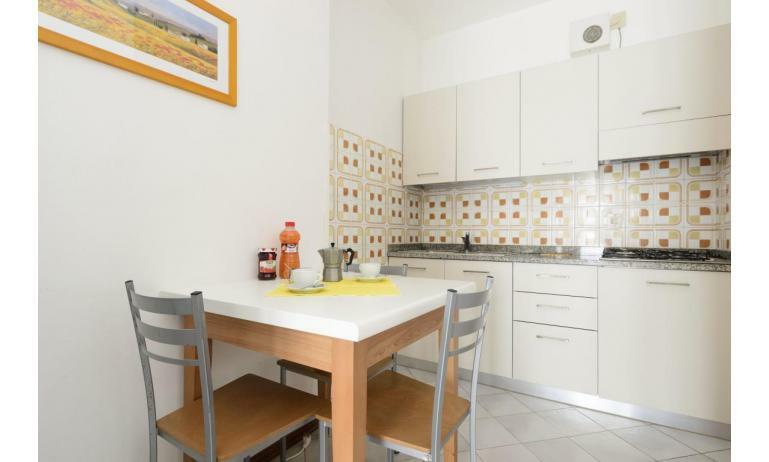 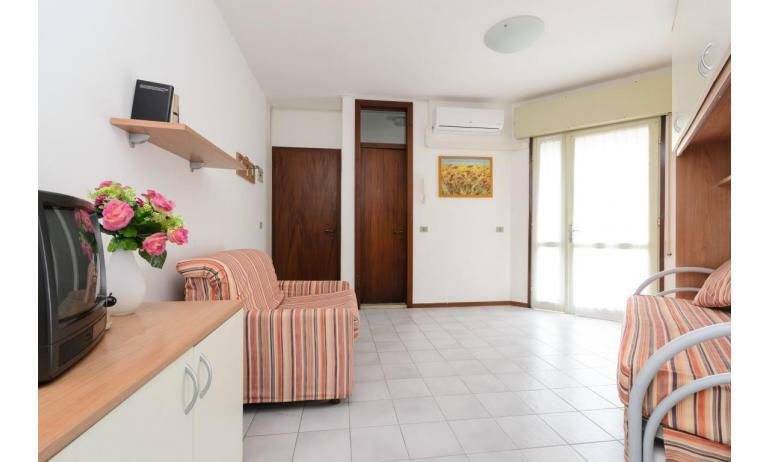 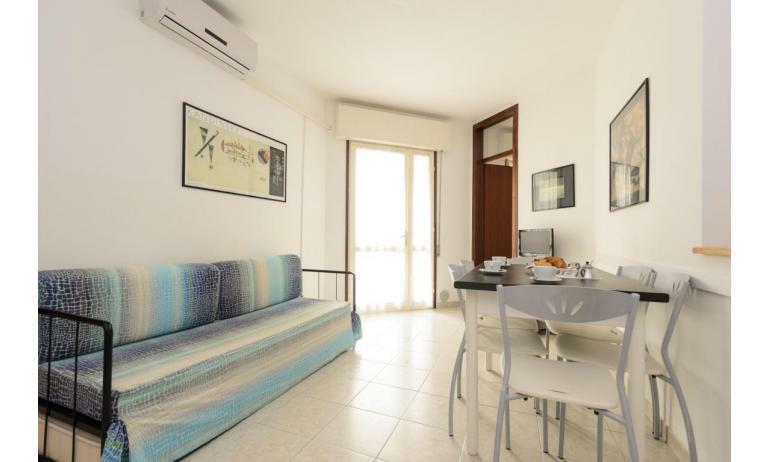 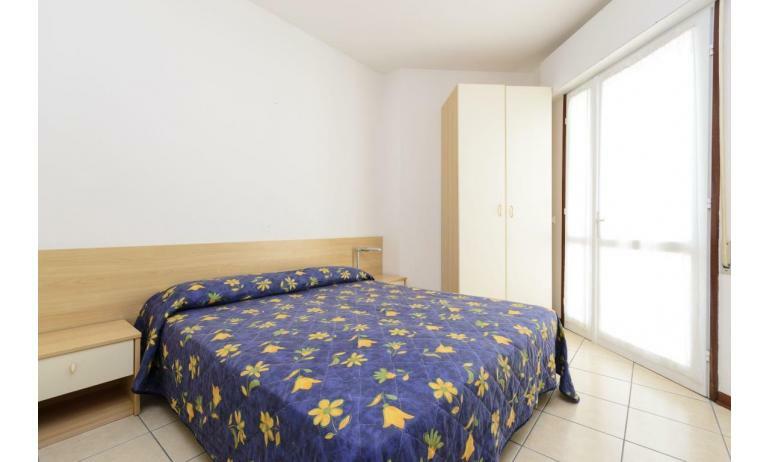 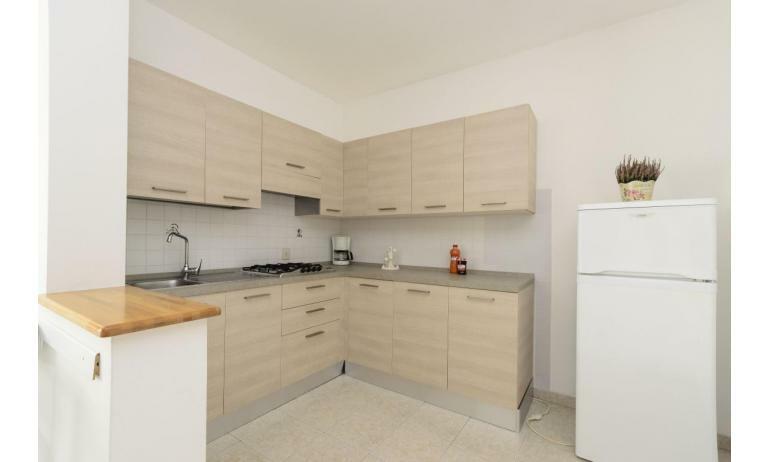 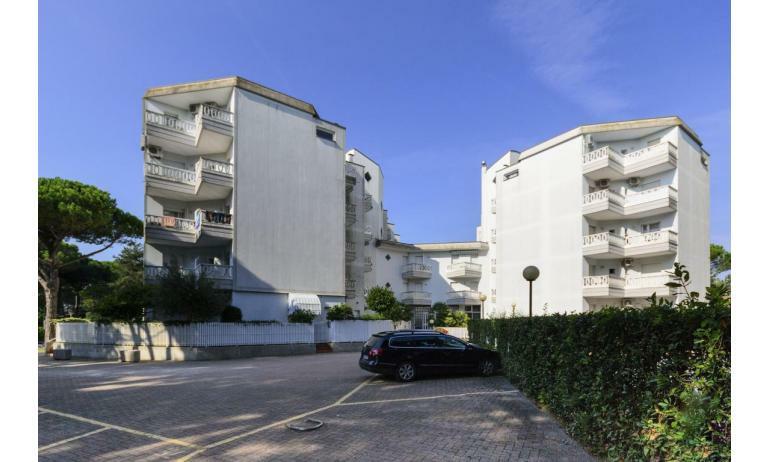 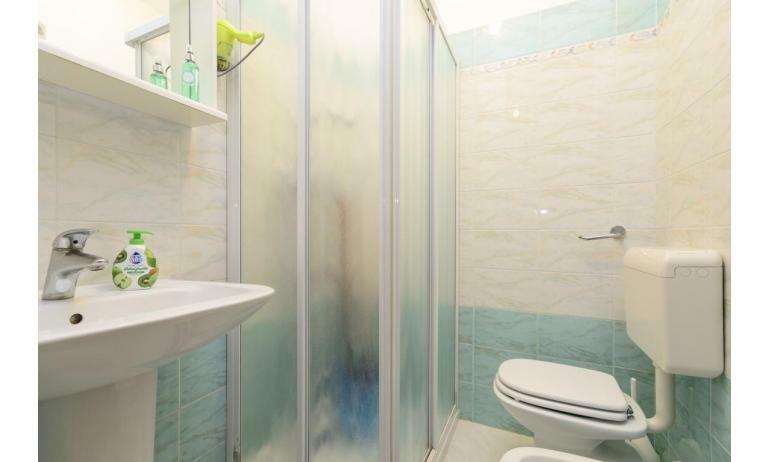 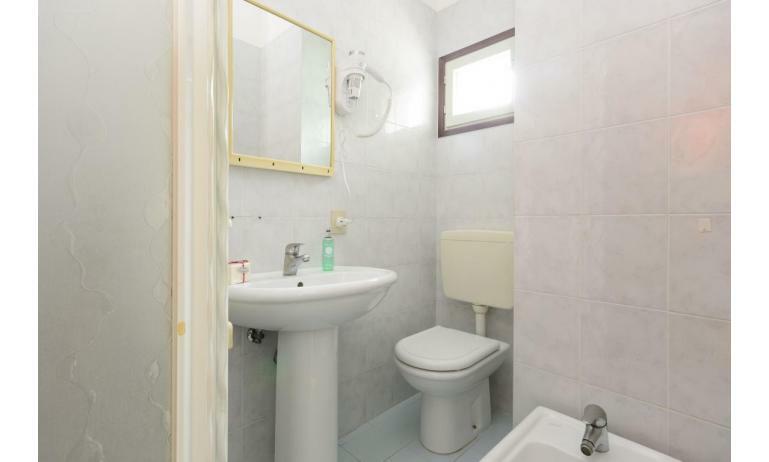 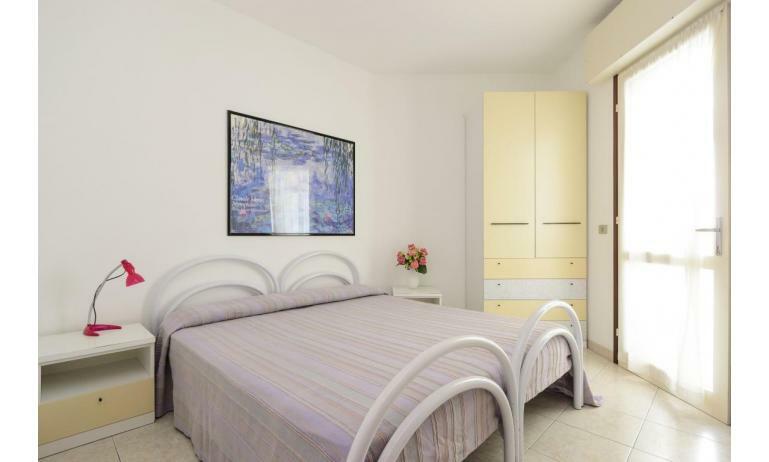 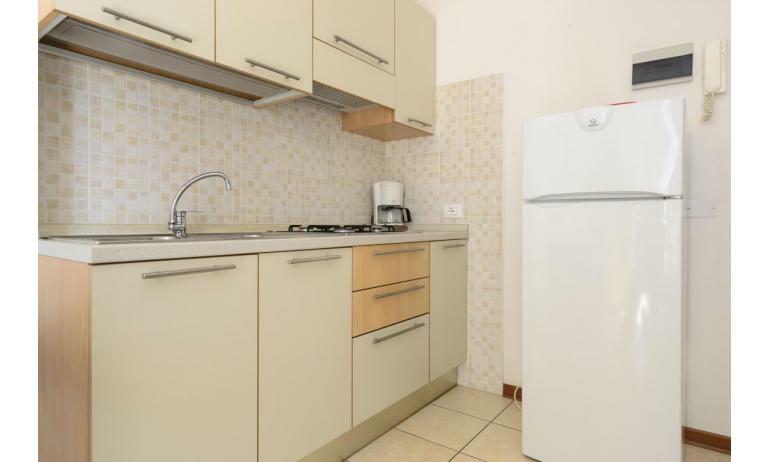 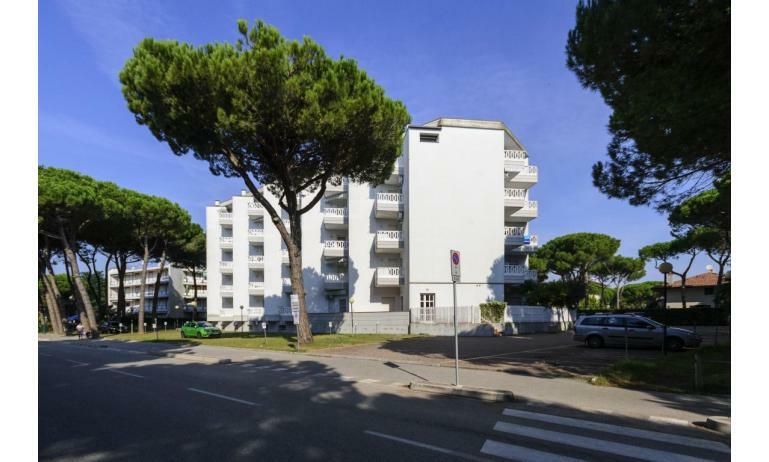 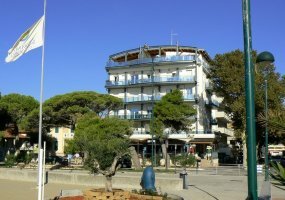 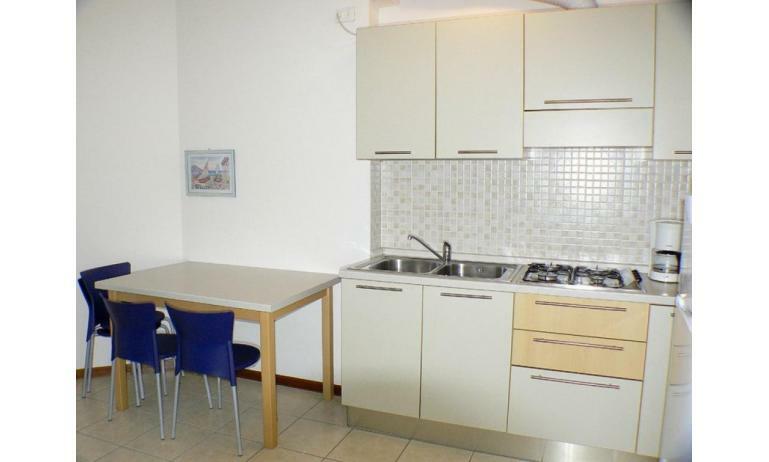 The residence RUBIN is situated at about 200 m. from the beach of Lignano Riviera, nearby shops and restaurants. 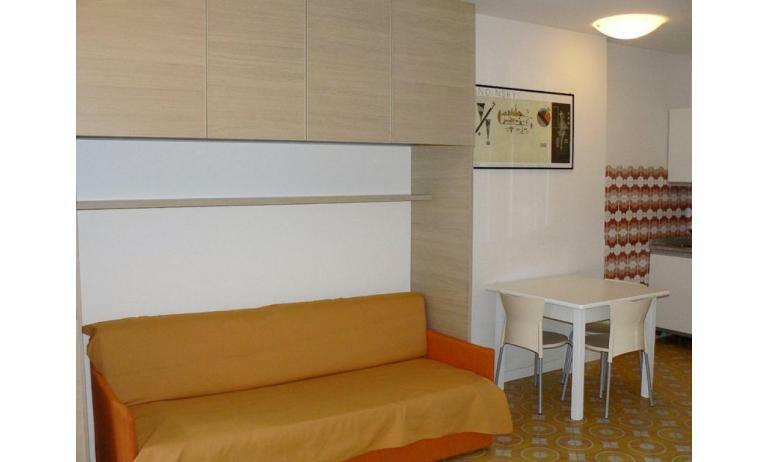 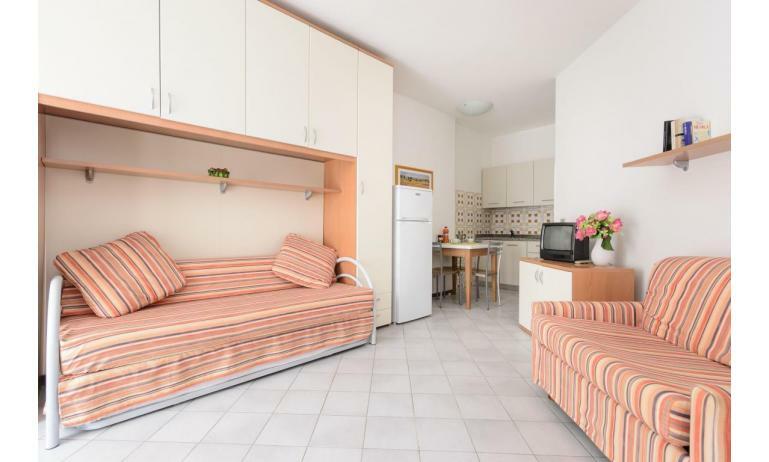 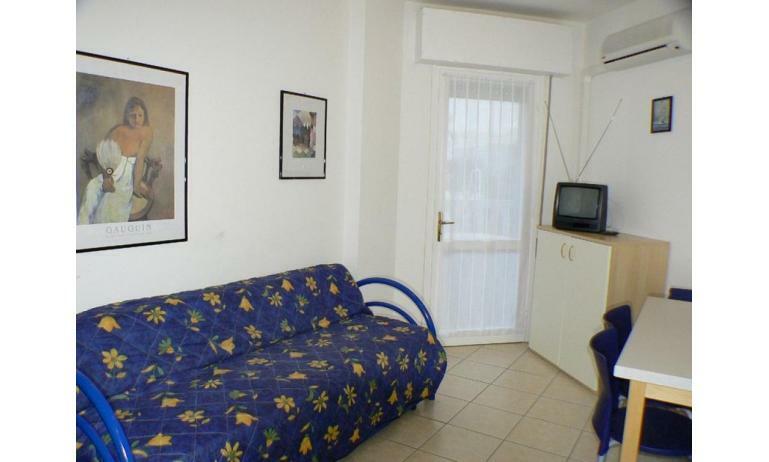 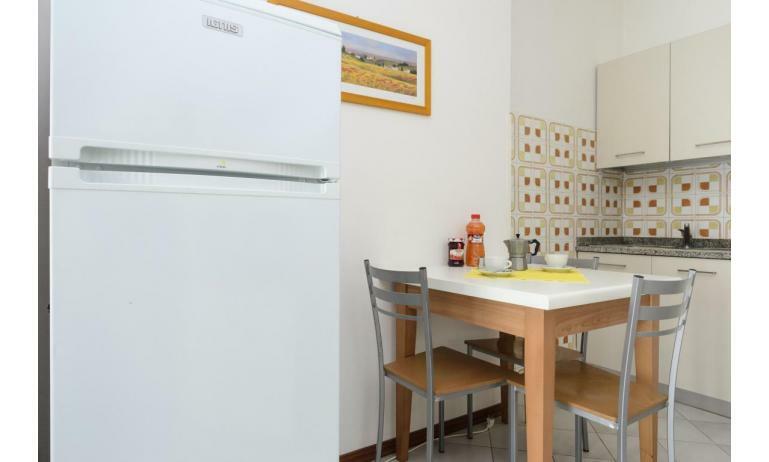 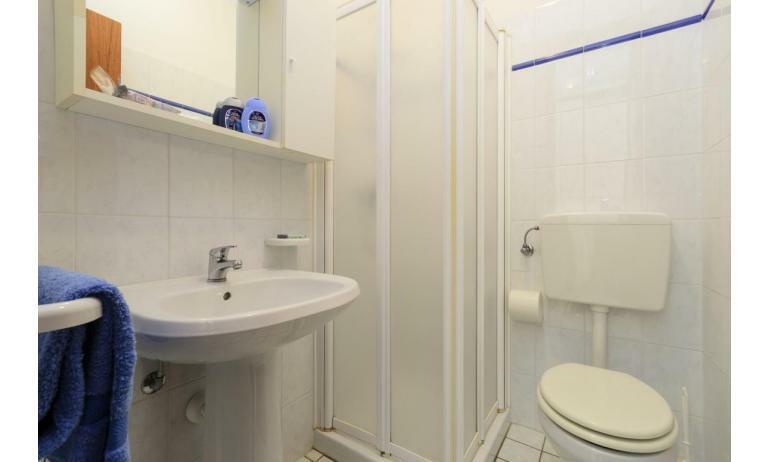 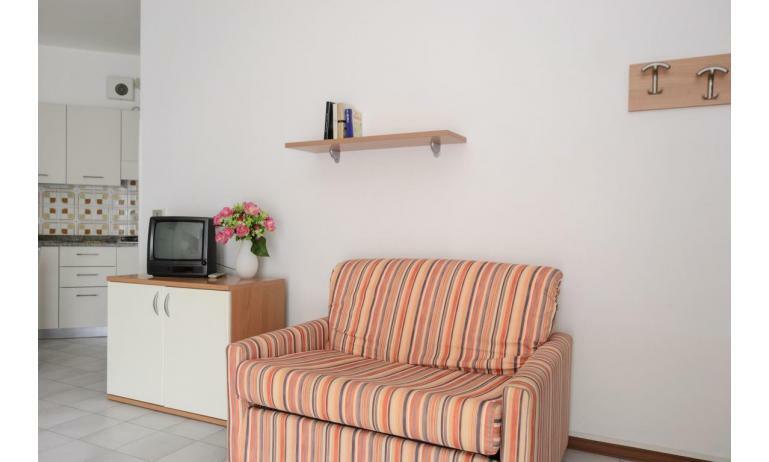 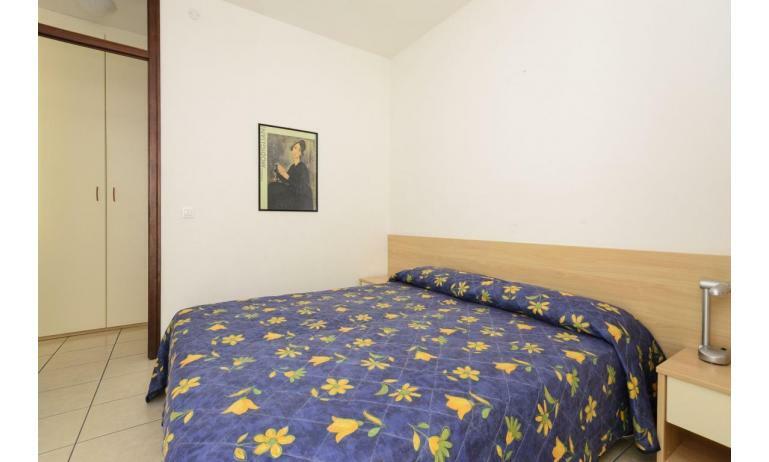 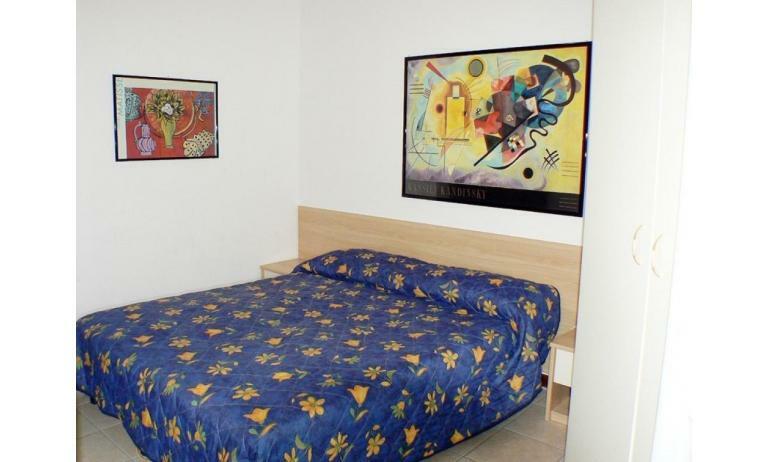 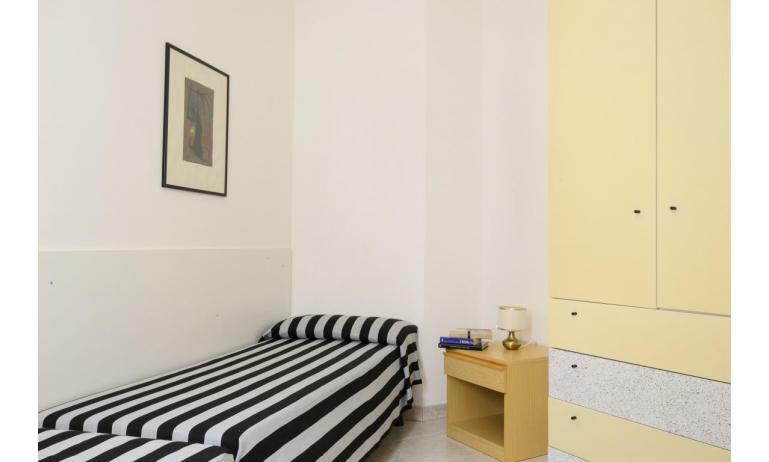 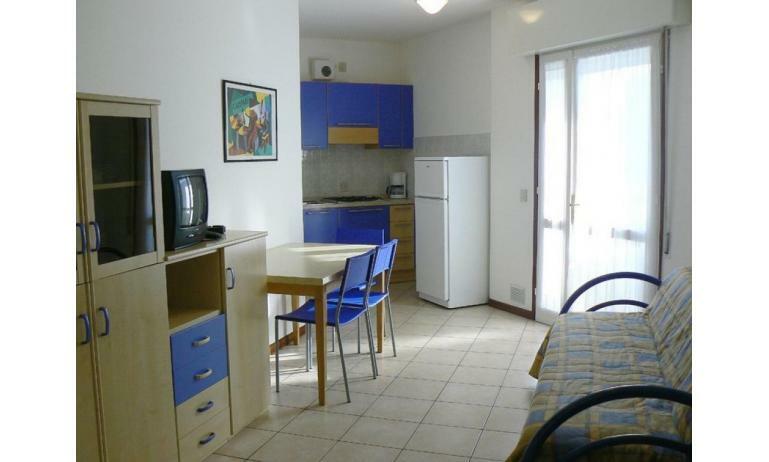 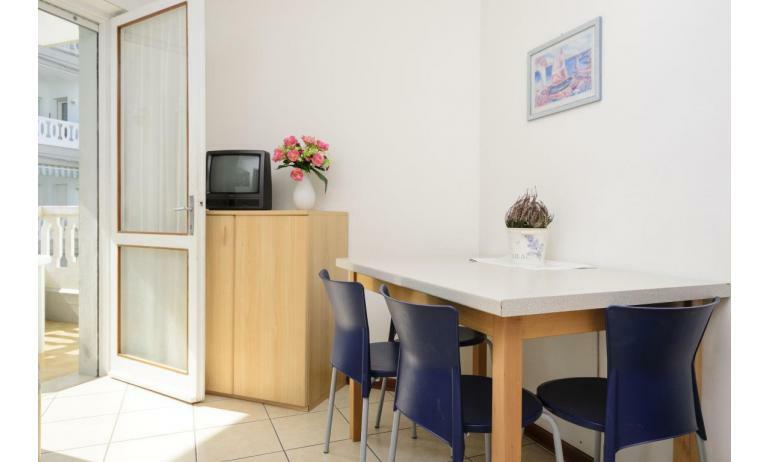 All apartments are furnished with TV, safe, electric coffee-machine, hairdryer and balcony. 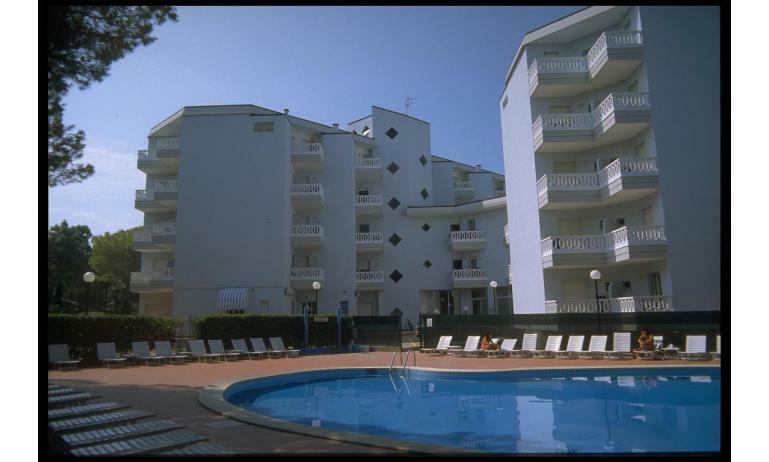 Some flats also with air conditioning (on request and extra to pay). 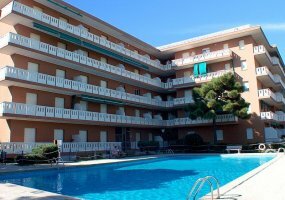 Common garden, swimming pool, lift and parking place.